Agricultural mechanization technology generation via research, improvement and production of agricultural mechanization technologies, dissemination of agricultural mechanization technologies to the end users and thereby increasing production and productivity, food security and better livelihood of the farm household of the region in particular and the whole society in general. Asela Agricultural Mechanization Research Center is found 175 km south-East direction of the country at Asela Town. 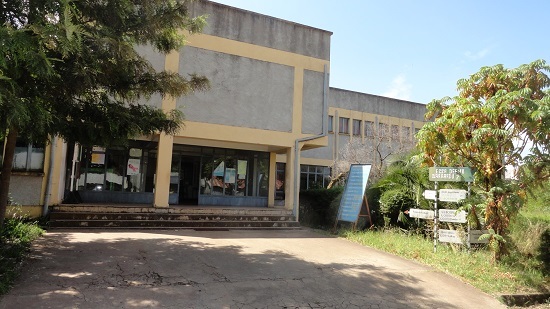 AMRC mandated to two Arsi Zones and all south Oromia zones for mechanization research & technology dissemination.